Glacier is an exclusive educational marketing powerhouse that is fuelled by an extremely fun and competitive culture filled with people who always believe in doing the right thing.  Established in 2013, Glacier is now a respected brand amongst post-secondary institutions across North America with the goal to one day revolutionize the educational marketing industry. 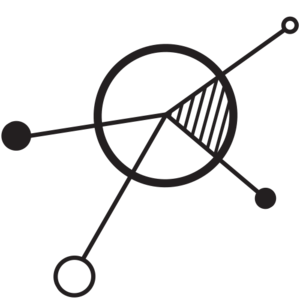 We are a team of forward thinkers who are always looking to innovate and improve ourselves, the industry or our client’s processes. From our unique high school advertising platform to our digital, creative and social media services, we are changing the way students receive educational information and how they make one of the biggest decisions of their lives. The mission of the Partner Relations Manager is to cultivate long-lasting and meaningful relationships with the Glacier clientele by identifying sales leads, presenting Glacier services and maintaining amazing working relationships with new contacts. This role is critical to ensuring Glacier maintains its mantra of “doing good things” and to continuously strength relationships with our High School partners across North America.